We’ll always fit your schedule. Near the DMV and major shopping. No referrals or running around town. Your benefits are always maximized. Fit treatment in your monthly budget. Save big on limited-time offers. Nothing is more important to us than seeing you smile. Led by Dr. Gary Rosenfeld, an experienced and caring dentist for 33 years and at East Islip Dental Care for the last 19 years – our team makes it our goal to exceed your every expectation. From comprehensive family dentistry to beautiful restorative and cosmetic treatments, we offer nearly every service you will ever need at one convenient location. Best of all, our convenient hours and flexible payment options ensure no one is ever left out from receiving high-quality, personalized dentistry. Preventive dentistry is at the heart of everything we do. Dr. Rosenfeld prides himself on prevention, and it is our #1 goal to ensure we catch small issues early before they become larger problems.  Our hygiene program is among the best in Long Island, and our dedicated assistants and hygienists work alongside our two talented doctors to ensure you are well-informed and receive top quality care. Schedule an appointment for the whole family today! Are you missing one tooth or several teeth? Does it hurt when you smile? Have trouble eating certain foods? All these problems and more signal that restorative dental work may be needed. From tooth-colored fillings to root canal therapy to crowns and bridges, our doctors and team work hard to fix issues early before they advance to irreparable problems. Contact our Medford dental practice today to schedule a complimentary consultation and discuss your options. Cosmetic dentistry has come a long way over the years. 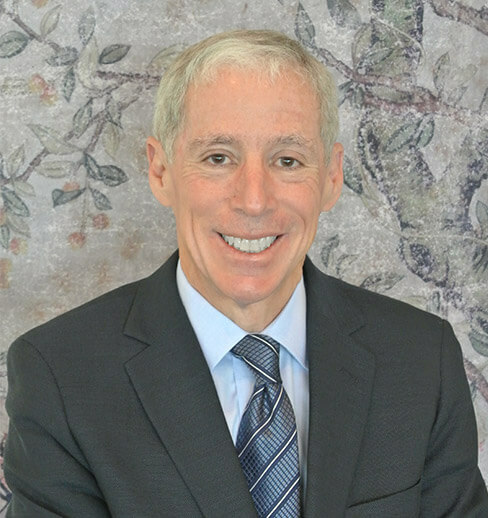 Even over Dr. Rosenfeld’s 30-year tenure as a cosmetic dentist – better materials, technique and technologies are helping us provide our patients the best quality ever. Recognized by the New York State Dental Society for completing over 1,500 hours of continuing education – Dr. Rosenfeld’s commitment to achieving the smile of your dreams is very much a priority. Contact our practice today to schedule a complimentary cosmetic consultation! Are your teeth riddled with gaps and spaces? Do you wish you had a straighter smile, but hate the thought of metal wires and brackets? 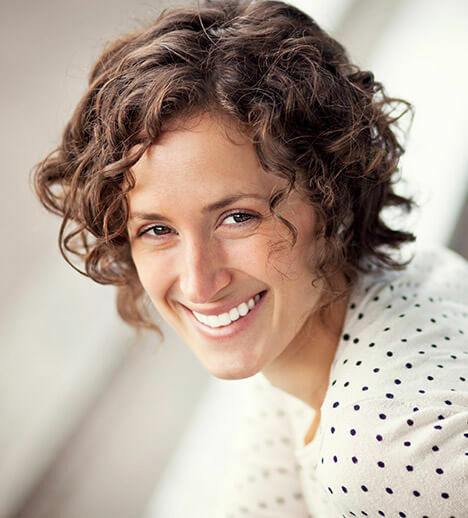 With Invisalign®, we can help patients achieve picture-perfect teeth without anyone knowing! Using a series of clear aligners, your teeth quickly shift in to proper alignment over the course of 8 to 12 months. 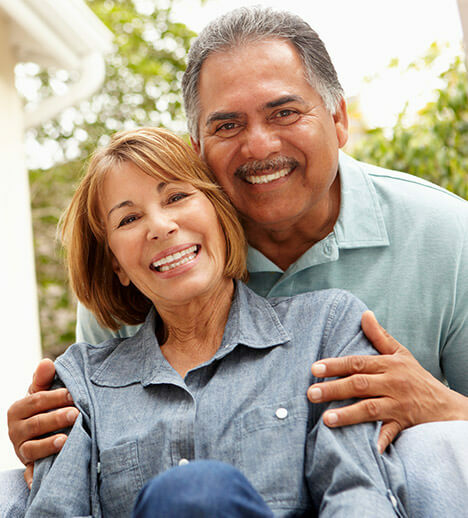 Traditional tooth replacement options such as crowns, bridges and dentures only replace the visible portions of missing teeth. State-of-the-art dental implants restore the entire tooth structure – roots and crowns. 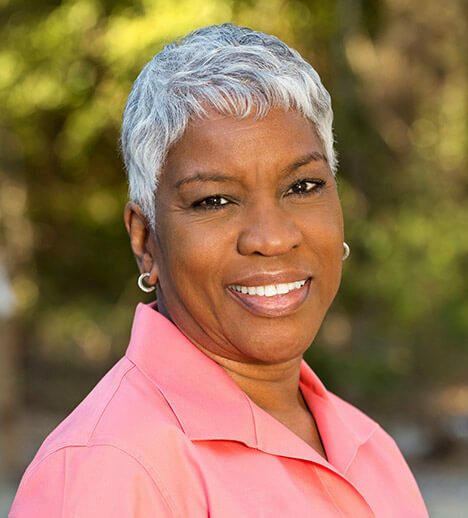 With a success rate over 98%, most patients respond to treatment incredibly well – and best of all, the renewed structure achieved through a complete tooth replacement is both long-lasting and comfortable. Implants can last a lifetime with proper care and maintenance, and the results speak for themselves. Medford’s Emergency Dentist Get Out of Pain... Now! While some dental emergencies happen during accidents, most are due to neglect. 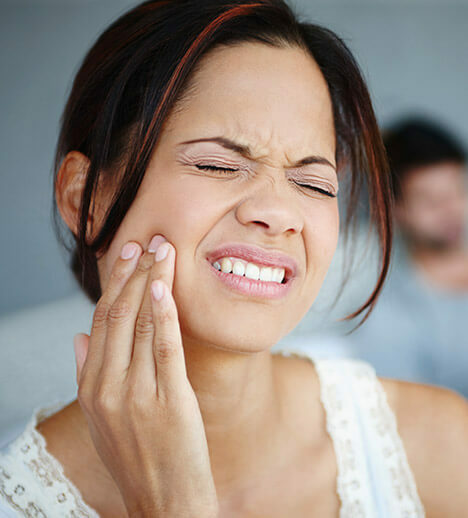 When a patient skips 6 month dental appointments or fails to see a dentist in a timely manner when chipping a tooth or experiencing pain – problems only get worse with time. Island Daily Dental Care welcomes dental emergencies, and we want to be here during your time of need. With flexible hours, someone is always here to help. About Emergency Care In Pain? Call Us Now! As an in-network provider with several leading PPO insurance plans – we have made it a priority to be flexible so our patients benefit. Need help financing your treatment? Ask our team about Wells Fargo Bank, N.A. and CareCredit financing. The Island Daily Dental Care In-Office Insurance Plan is for those without benefits from their employer. For a low yearly fee, enjoy bi-annual preventive exams and cleanings in addition to discounts on restorative and cosmetic treatments! Giving back is an important part of our practice, and our team is committed to seeing Long Island families smile – both in our office and outside its doors. 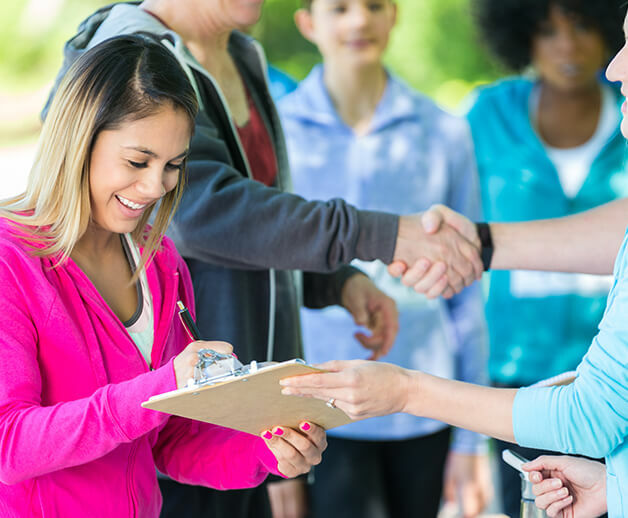 We are actively involved in our community, and the team participates in several charitable events each year to ensure we are helping those in need. From spreading dental hygiene awareness to supporting causes such as the EJ Autism Foundation – ask us how you can get involved in our next event!